If you have suffered serious injuries in an accident, you are unfortunately going to be faced with significant medical bills—including ambulance, hospital, orthopedic, physical therapy, radiology, and physician bills (just to name a few). Unless you have great health insurance (and NO health insurance covers everything) or are in a rare financial position that allows you to pay these bills as they come in, for the majority of people—the bills will begin to pile up and become financially unmanageable. Since personal injuries cases that result in very serious injuries often take months, and sometimes years, to resolve—unpaid medical bills will most likely be sent to collection agencies. Although there is a grace period when an account is sent to a collection agency prior to them reporting it to the National Credit Bureau—this window is typically small (around 30 days) and not enough time in fairly large personal injury case. Therefore, you want to be sure to give all bills and overdue notices to your personal injury attorney immediately, so they can assist you in keeping things at bay before problems arise. Since medical bills are paid off by the settlement proceeds at the end of a personal injury case, the bills that have gone to collections have likely been there for several months, and sometimes years—and have already been reported to the National Credit Bureau. Although these bills will eventually be paid-in-full, satisfying any outstanding debts owed, the damage done to your credit and financial reputation is irreparable—and will cause long-lasting affects that harm your financial freedom that you worked so hard to attain. If things go so far as to causing you significant damage to your financial condition and reputation, you maybe actually have a separate claim for damages in your personal injury case for this damage. In order to prove damage to your financial reputation, you must establish a link (or “causation”) between the accident and the negative affect it had on your credit. First, it is important to obtain a credit report showing you had good credit before the accident happened. Unfortunately, unofficial credit reports from companies such as Equifax, TransUnion and Experian will not be considered by a judge, as these reports lack authenticity from the National Credit Bureau. Thus, in order to make sure your financial documents will be considered by a court—play it safe and order the report from one of the three “official” national credit bureaus. Next, save any and all documentation, voicemails, e-mails, etc., from collection agencies showing that your medical bills did indeed go unpaid, and were sent to collections. Also be sure to establish that you were financially unable to pay these bills. If your bills are in the tens of thousands, or hundreds of thousands, this will not be difficult, as your medical debt will likely outweigh your income. Obtain a post-accident credit report, showing the specific damage to your credit. For example, look in the report for late payments and accounts forwarded to collections, added public records, such as bankruptcies, judgments and liens, and account closers due to none payments. A plaintiff can recover thousands of dollars if they successfully prove that their financial reputation has been damaged by a personal injury accident. Although it is difficult to place a dollar amount on credit damage—which will follow you for the rest of your life, at least there is some avenue of recovery for personal injury claimants that suffer harm to their financial reputation. It can also provide a plaintiff with some recourse for this damage, and be the first step in enabling them to build back their credit over time. 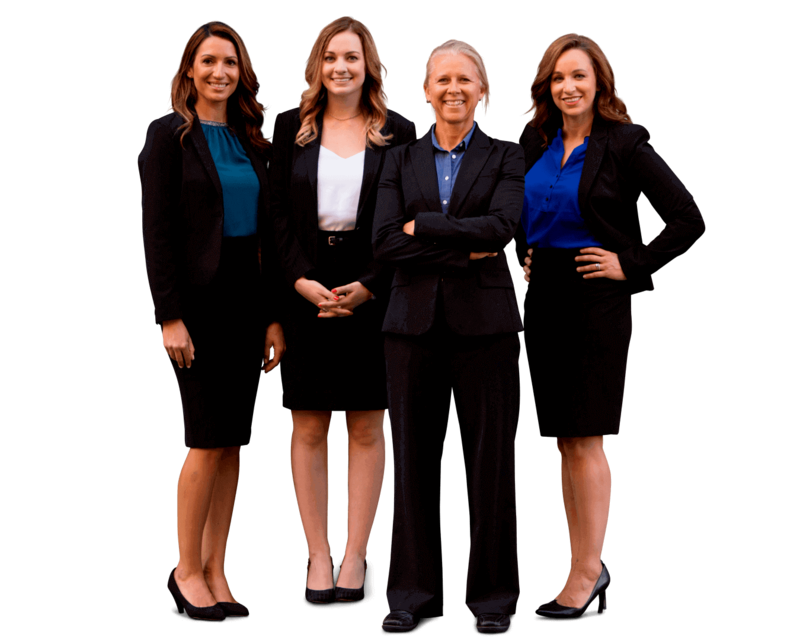 Should you find yourself the victim of a serious personal injury, contact Sally Morin Personal Injury Lawyers for a free case evaluation.